A rite of passage for every tot is to be introduced to the marvellous creative that is playdough. 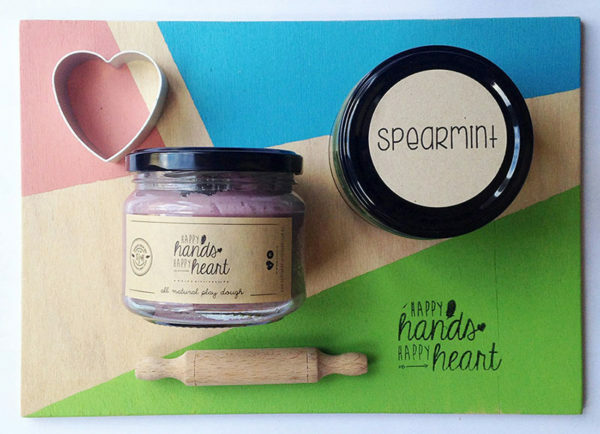 Taking playdough to beautifully scented new heights is Happy Hands Happy Hearts with their all natural playdough collection! 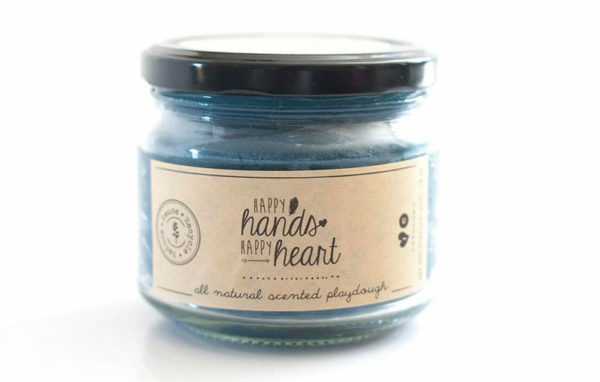 You’re sure to be amazed by Happy Hands Happy Hearts‘ offerings of scents and colours including Blue Bergamot, Vanilla, Lemon, even a Chocolate scent. It’s safe to say there’s every colour and every scent you never thought you’d see in a playdough range – and it’s all here for the taking. 100 per cent natural for littlies to play and explore with, this playdough is coloured with plant based dyes and scented to promote wellbeing and calm in children – all while maintaining that pillowy souffle-like texture. Dreamy! Happy Hands Happy Hearts plays host to all your playdough needs from individual 400g jars ($14) to playdough packs ($44), letter stamp sets ($28), cutters ($4) and rolling pins ($4). 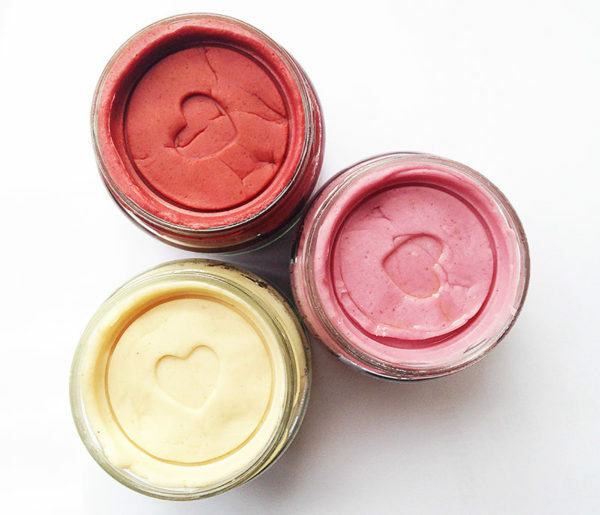 Happy Hands Happy Hearts also make it easy to share the playdough love with friends – Party Favor Packs are genius – just $50 for ten of the cutest take home jars you’ll ever see. To get busy working on those fine motor skills and squishing shapes, order direct from Happy Hands Happy Hearts.